Previous Post Reserve month is over! hi, I just applied for a job ,as a cabin crew… I feel sad because I think that’s a lot of people Appling and i feel like ” I am not that lucky person to get in…” Do you think I have to apply several times??? I love when you share your roster with us, Hamburg is such a lovely city…just like every German one! Would you do some post about your favourite 10 or 15 places in the world? Hi! I worked before as cabin crew and quit work for give birth baby. This time I got initial assessment day invitation from EK. I wrote about marriage and have child then I got interview invitation. I thought they accept only single person…..so I have few question about emirates cabin crew. I’m married and have child, is it possible to live together with my family? if it possible then when start live with family? I heard I can live with family after 6 months. 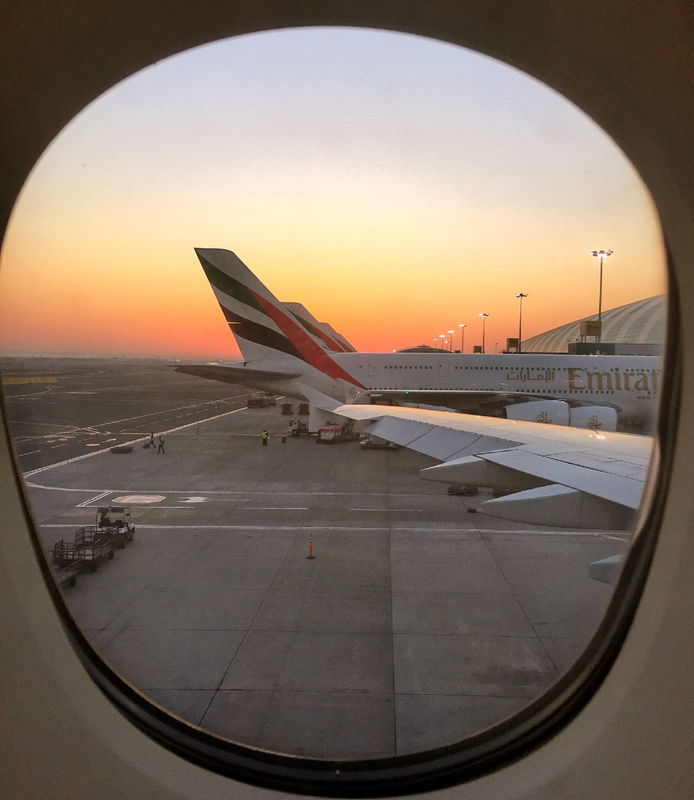 Do emirates provide me housing allowance? Hi ! I read your blog every month, it’s very cool. I want to be a stewart at Emirates, but I have a tattoo on my right arm so I have to wait to finish erasing it with laser and the years pass… Anyway I like very much your blog. My insta @keviraynal if u want to talk 😉 see u.
I love reading your blog i find it so interesting!!! Just wanted to know about the medical testing you have to do before you get the job. Do you get tested for diabetes? Thank you so much! 🙂 I don’t think you get tested specifically for diabetes however i have a feeling (don’t quote me on this) that they don’t hire you if you have diabetes!